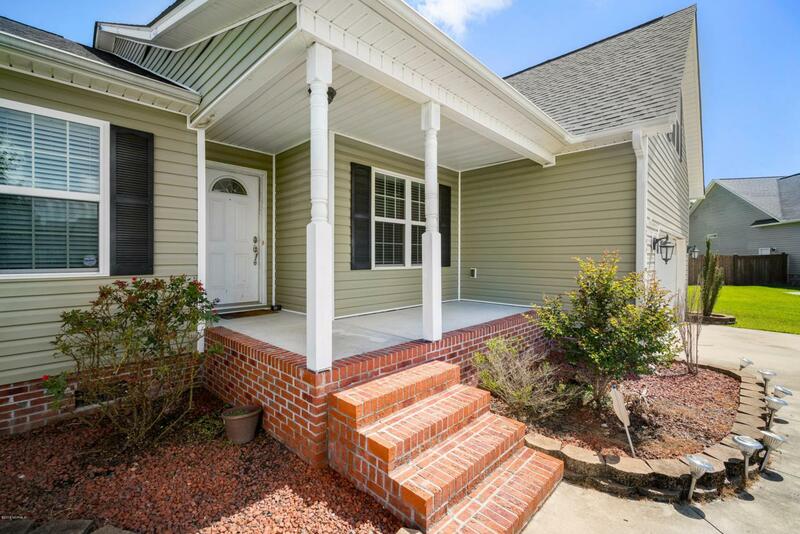 Adorable rocking chair front porch and beautiful landscaping lead you into this stunning home with a bright open floor plan. Kitchen is perfect for entertaining and features granite counters and stainless appliances. Large deck and above ground pool are great for relaxing. Luxurious master has room for all of your large furnishings and a jetted tub for relaxing at the end of the day. 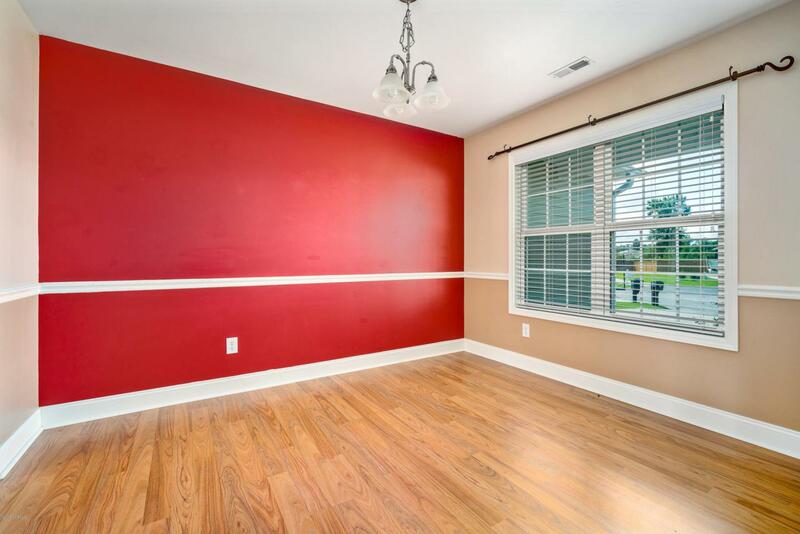 All four bedrooms downstairs feature walk in closets and a bonus room upstairs! 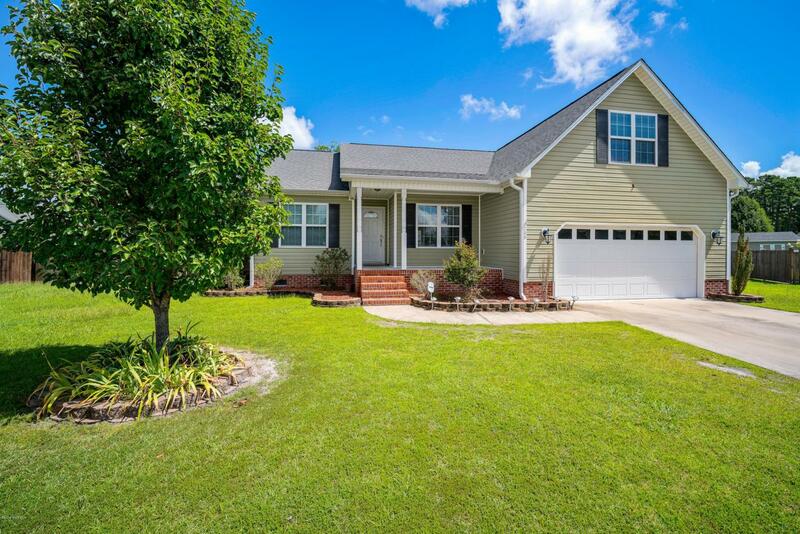 Creekside school district, Duke Energy and no city taxes, come see this one while you still can! 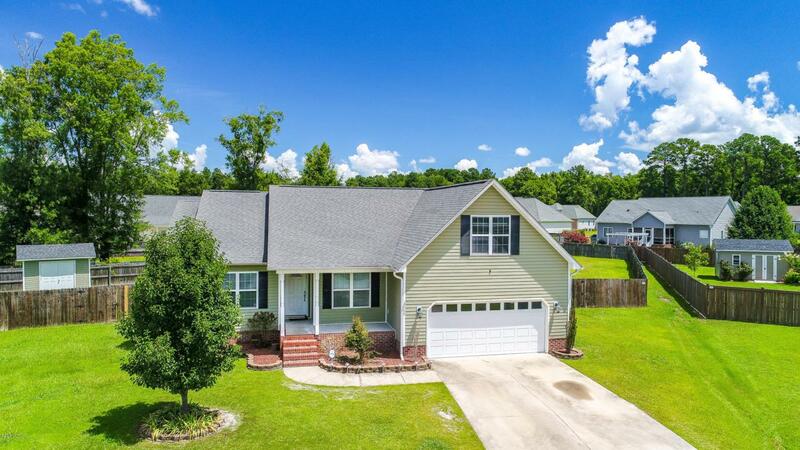 Listing provided courtesy of Jennifer Scott of Keller Williams Realty.